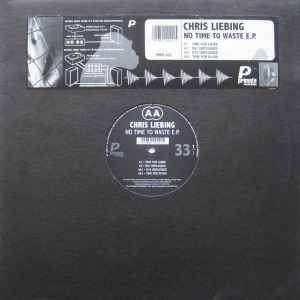 Chris Liebing ‎– No Time To Waste E.P. Made for “Cracking Concrete”, they should issue a hazard warning to potential listeners of this record. Rock hard three dimensional drum work being delivered with analogue chaser effects. This could be the best track ever made by Chris Liebing.